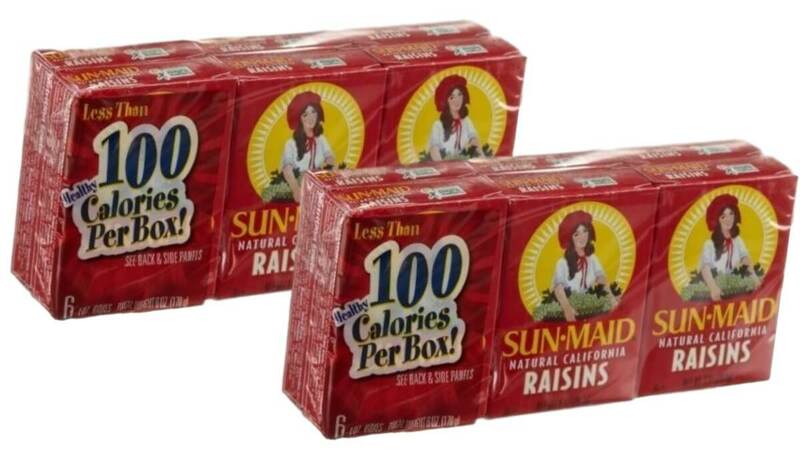 ShopRite had Sun Maid Raisins – 6 pack on sale for $2.00 each. 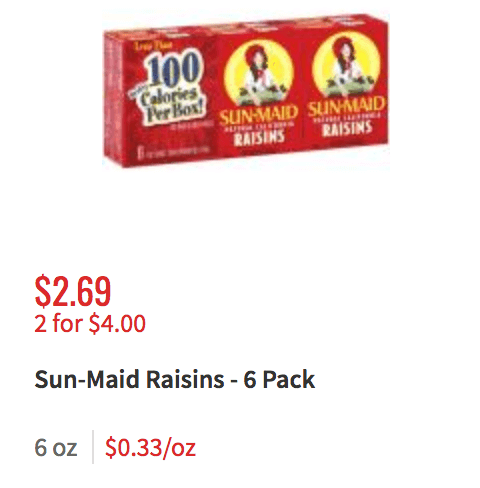 There is also a $0.50 Ibotta Offer available for Sun Maid Raisins any variety, 6 pack. This offer can be redeemed up to 5 times. Just a note, this offer expires today, 9/15 so be sure to do it today! 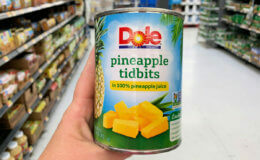 After the new coupon and Ibotta rebate you can score these for just $0.50 for a 6 pack. 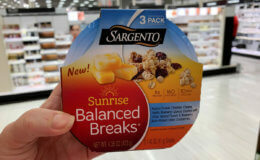 Great for kids lunch boxes. Also, note there are other Ibotta offers available. 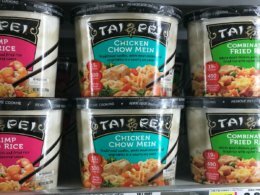 UPDATE: Check your Ibotta Rebates they may be a higher value and you may even be able to get these as low as FREE after the rebate. Happy Savings!